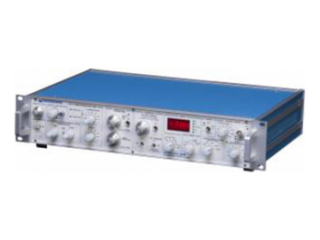 The HumSilencer™ feature removes 50/60 hz line-frequency noise on up to four channels in parallel. 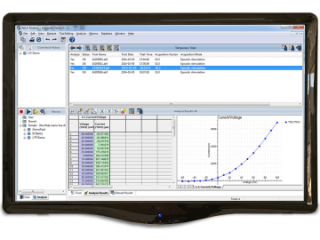 The function is quickly enabled through a software checkbox. 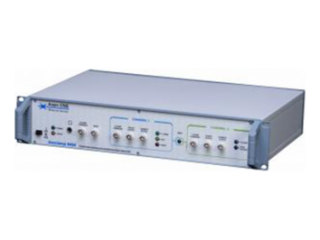 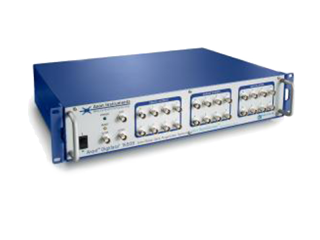 The Axopatch™ 200B Amplifier offers one of the lowest-noise, single-channel recordings available via an innovative actively cooled headstage with capacitor-feedback technology. 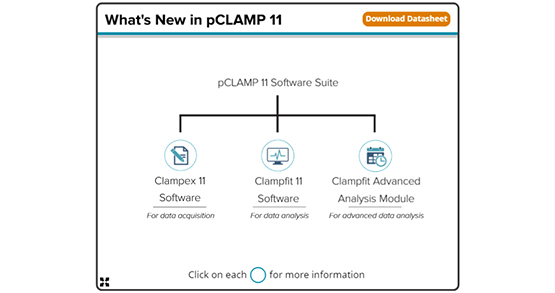 pCLAMP Software offers a selection of modules and tools that simplifies setup and enables automation of parameters.